Home Flag Football FLAG FOOTBALL: Could the District 1A-2 tournament be a toss-up? FLAG FOOTBALL: Could the District 1A-2 tournament be a toss-up? 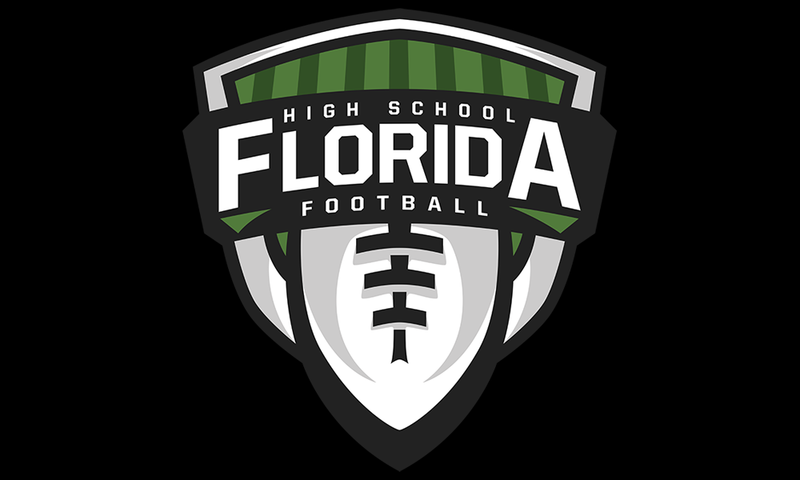 Flag Football District Tournaments are this week and we are taking a look at each district in every region of the state giving you the times, matchups, quick insight about the district and a prediction on who will emerge as the district champion and advance to the FHSAA regional playoffs. The Road To Boca Raton starts here! Quick Hit: This district tournament is loaded with teams of talent. Godby and Lincoln each won their subdistrict of the district to make it into the tournament. Chiles finished second to Lincoln in their subdistrict to make it in. However, on the other side, it took a three-way tiebreaker (think football three-way tiebreakers) to decided the No. 2 seed between Madison County, Rickards and Florida High. The Seminole emerged from that tiebreaker last week to claim the No. 2 seed from Subdistrict 1. So what about now? This tournament could be open to anything. Last year we saw FAMU DRS win this district when no one expected them to. Could someone win this district that we were not expecting to? Not going to say that here now, but anything could be open and anyone of these teams could represent District 1A-2 well. At the end of the day, Godby will be the favorite as they have played the best schedule overall not only in the region but the entire state with their only loss coming to a very talented Dr. Phillips team at the Capital City Classic. Next articleFLAG FOOTBALL: Can anyone knock off Choctaw in District 1A-1?